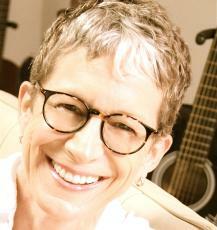 On Wednesday, Nov 8, Victoria Price will visit the Ava Gardner Museum at 11:00 am. Victoria will be signing her new cookbook and speaking on her father&apos;s life and career. She will be in the gift shop area of the museum, and there will be no admission to the event for those that want to meet Victoria, regular admission will apply for visitors that wish to tour the museum. Victoria is an inspirational speaker, author, and designer. She travels the world giving talks on a variety of topics aimed at helping her audiences live more connected, meaningful, joy-filled lives. Her blog, dailypracticeofjoy.com, inspires her readers to create their own joy practices. Her newest book, The Way of Being Lost: A Road Trip to My Truest Self, is an inspirational memoir that will be published by Ixia Press in February 2018. Victoria’s acclaimed biography of her father was released by St. Martin’s Press in 1999, with a new edition from Open Road Media in 2014. Victoria has appeared on Good Morning America, NPR, HGTV, the BBC, and countless other radio and television programs — as well as many newspapers and magazines. Her popular talk about her father, Vincent Price: Master of Menace, Lover of Love, covers both the acclaimed actor&apos;s 65-year career, as well as his many cultural contributions, while also delving into his personal life and philosophy. 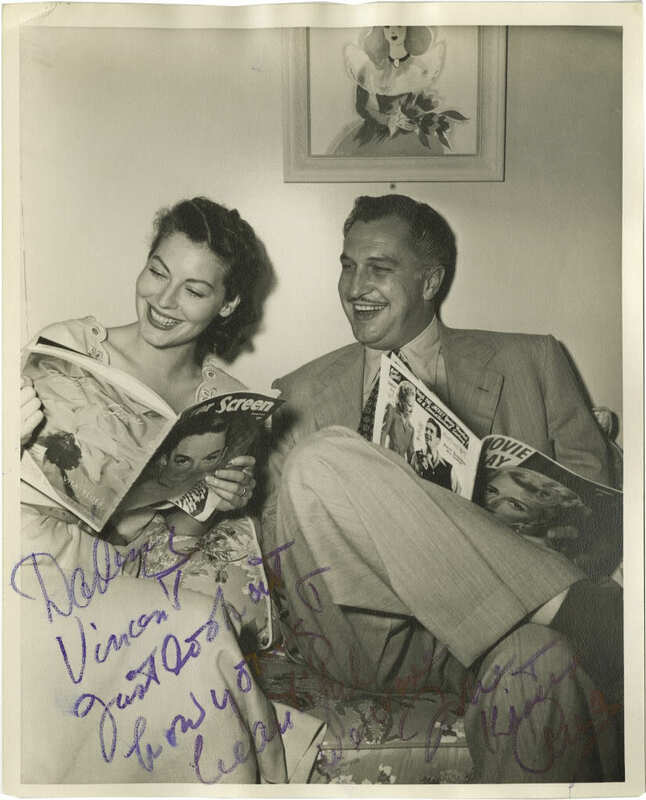 Ava Gardner starred with Victoria&apos;s father, Vincent Price, in the 1949 film "The Bribe" and reportedly enjoyed working together. 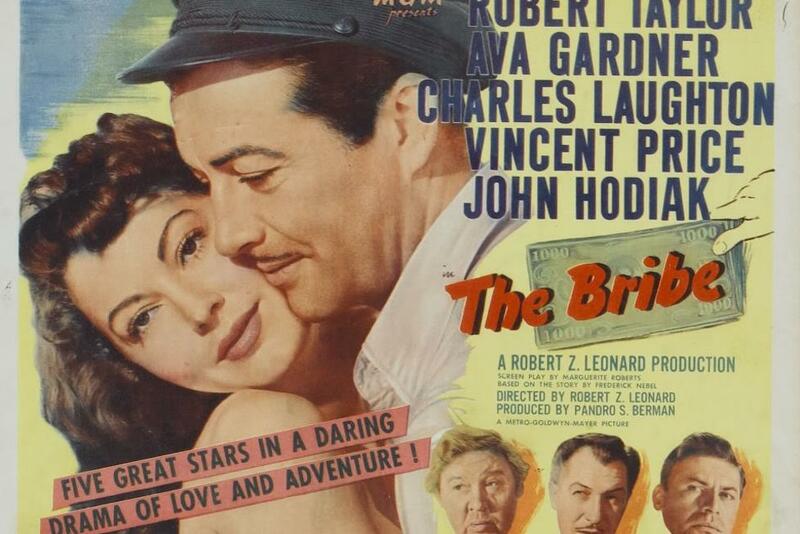 In 1949, Ava was just beginning her career, and Price was a well-established actor. Many might not know he was a gourmet chef and in the mid-1970s he wrote "A Treasury of Great Recipes". Vincent Leonard Price, Jr. was born in St Louis, Missouri, to Marguerite Cobb (Wilcox) and Vincent Leonard Price, Sr., president of the National Candy Company. He studied at Yale and became an actor, making his screen debut in 1938. After many minor roles, he began to perform in low-budget horror movies such as House of Wax (1953), achieving his first major success with House of Usher (1960). Known for his distinctive, low-pitched, creaky, atmospheric voice and his quizzical, mock-serious facial expressions, he went on to star in a series of acclaimed Gothic horror movies, such as Pit and the Pendulum (1961) and The Abominable Dr. Phibes (1971).